Hotels in Sofia - Hill Hotel in Sofia. Sofia hotels - Hill hotel. Book Hill Hotel in Sofia. 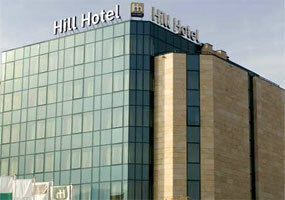 Location: Hill Hotel is the newest business hotel of the chain FPI Hotels and Resorts. Its location is in one of the most elite regions in Sofia, right next to the new business building of the FPI - Hill Tower. 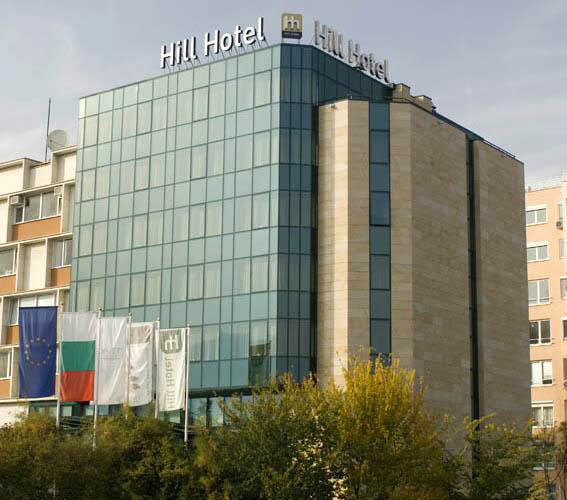 Laying on the highest hill in the city, Hill Hotel has a wonderful view to the Sofia city center and Vitosha Mountain. 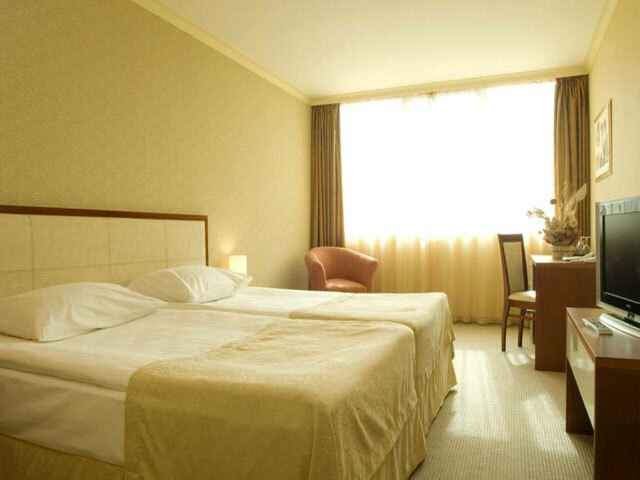 The Hotel is easily accessible from Sofia Airport (10 km) and Central Railway Station (7 km). 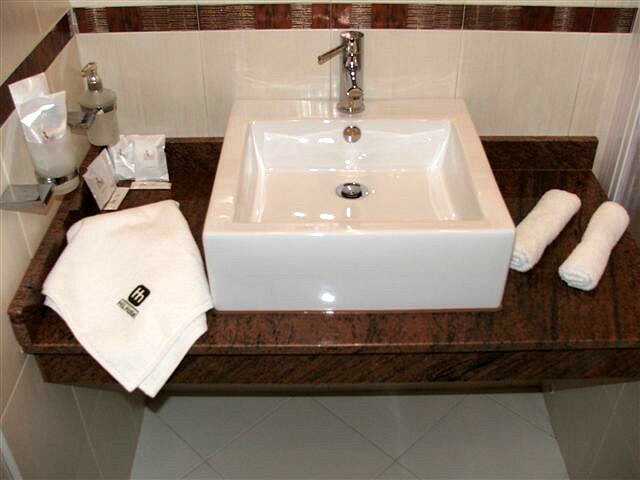 Hotel Services: Breakfast room and Coffee hall; Business center; Airport pick-up and drop off services; City tour; Rent a Car; Laundry; Dry Cleaning. 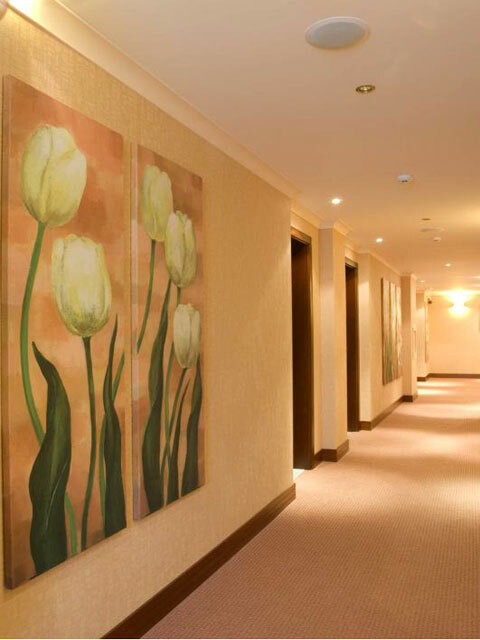 Spa & Wellness center: Fitness center; Sauna; Steam-bath; Relax room; Massage room & Treatments; Solarium. 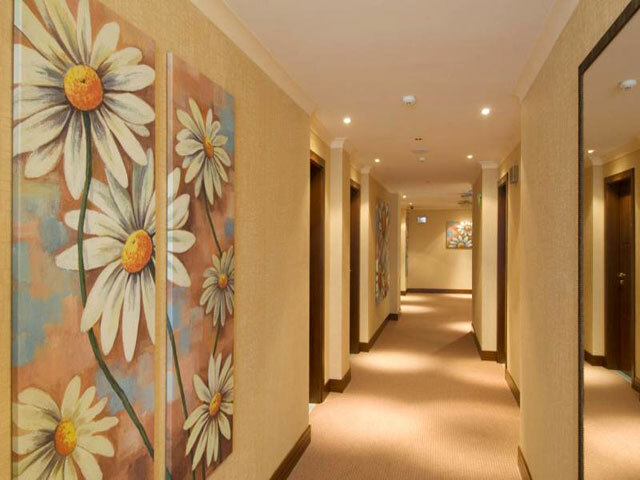 Accommodation: Hill Hotel offers 48 modern equipped rooms - 34 double rooms and 14 single Rooms. Non-smoking rooms are also available. The rooms have in-room safety deposit box, mini-bar, room service, air-condition, cable TV, working desk, SOS button in bathroom, hairdryer, bathroom, telephone, electric shaver. 76 B James Bourcher Blvd. * Please note that all guests of Hill hotel, made reservation through this web site use for free Wi-Fi.